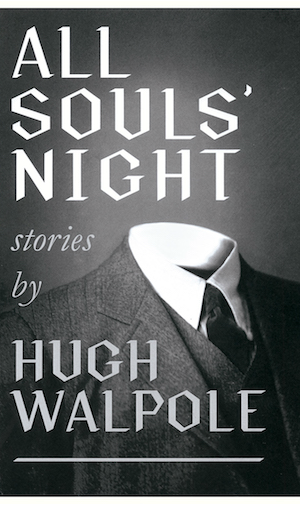 In this new collection of seven stories, Rebecca Lloyd explores the power of the Gothic, superstition and the strange. ‘The Monster Orgorp’, set in the eighteenth century, questions who might be the real monster. 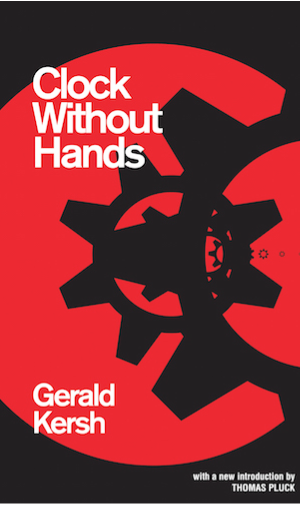 ‘Little Black Eyes and Tiny Hands’ examines the repercussions on generations of Sicilians of the arrival in their village of an infamous Englishman. In ‘Christy’, the line between madness and the supernatural is blurred. ‘The Pantun Burden’ looks at whether ghosts are ‘real’, given that they exist in our own imaginations. ‘Again’ investigates the psychological effects on a man who commits an unusual murder. In ‘Where’s the Harm’, two brothers are in conflict over the all-female inhabitants of a house hidden in a wood. ‘Jack Werrett, the Flood Man’ follows a woman who visits the wilds of Norfolk and comes to understand the fears of her landladies. 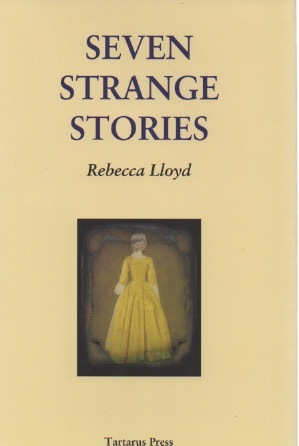 Seven Strange Stories confirms Rebecca Lloyd in her position as one of the most talented contemporary British writers of literary horror and supernatural fiction. 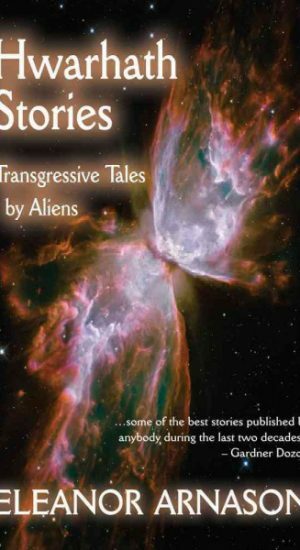 Her previous Tartarus Press collection, Mercy and Other Stories, was nominated in the World Fantasy Awards.